The company launched a new emerging application of socially innovative idea and an additional attempt to overcome the problems of privacy concerns and misgivings that have become users of other social networks, such as "Facebook" and "Twitter." The advantage of the social network of new, which was launched by the company "Digi For Me" Digi4Me name "Super" Sobrr for others it is based on clear everything after 24 hours, with the ability through it to post pictures and show Likes and comment and take a friend for one day only, or in a manner The parties chose permanent "retention" Keep out. According to the application developer, Bruce Yang "Super encourages users to go out and live in the moment," he added, "the fact that everything will disappear after 24 hours will make a careful user to interact with what's going on with him in the present." 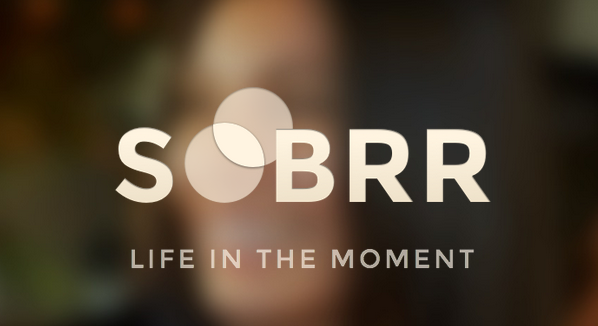 Yang is targeted by a "super" Sobrr users who are looking for friendships and temporary experiment that involved only during the occurrence, also aims to make users "live the moment". Yang said that all social networking condoned the idea of ​​temporary friendships do not last only 24 hours, and pointed out that people in real life may encounter many people, but they do not grow up a social relationship with the only real Aroukon of them.